The success of students in school is determined by several factors. It is not only the studies they undertake that determine whether they attain their goals or not. The environment in which the students learn in plays a major factor in the process. The school should be clean for students to be able to learn in an effective manner. Having a service to provide school cleaning is, therefore, is highly important. Here are the 6 aspects of a student that a clean school can have an impact on. A clean school promotes good health for all students. It ensures that germs do not breed and spread in the school environment. Cleanliness is more important in school because areas where there is high traffic, germ spreads fast. With good health, it means that students will have the strength and ability to learn more effectively, thus enabling them to attain high levels of success. Cleanliness also helps eliminate hazards such as food or liquid spillage that can injury students and teachers. When students are in good health, it means that they will always be at school. Absenteeism that affects a student’s performance is reduced dramatically. The students will spend most of their time in school studying and participating in other activities that enhance their overall performance. 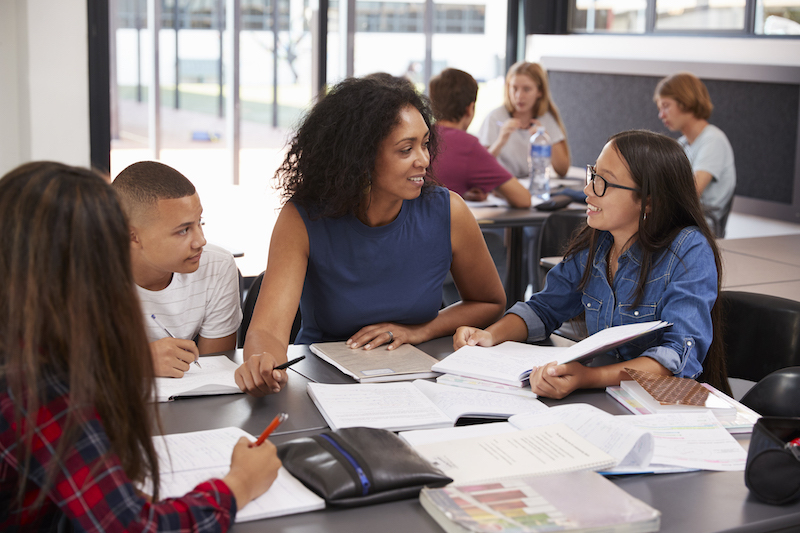 It also becomes easier for teachers to teach because there are no students who are left behind by their peers due to frequent absenteeism as a result of bad health. For students to succeed, concentration in the classroom is paramount. It is hard for students to concentrate in the right way if they study in an untidy classroom. A clean school is conducive to learning and teaching by the teachers, thus enabling them to attain the overall goals. Just like the students, the performance of teachers is determined by cleanliness in the school. Teachers find it easy to achieve more if they are working in a clean environment. They are able to focus more on their teaching job and find the clean environment less stressful. The teachers attain job satisfaction by helping students meet their learning needs. 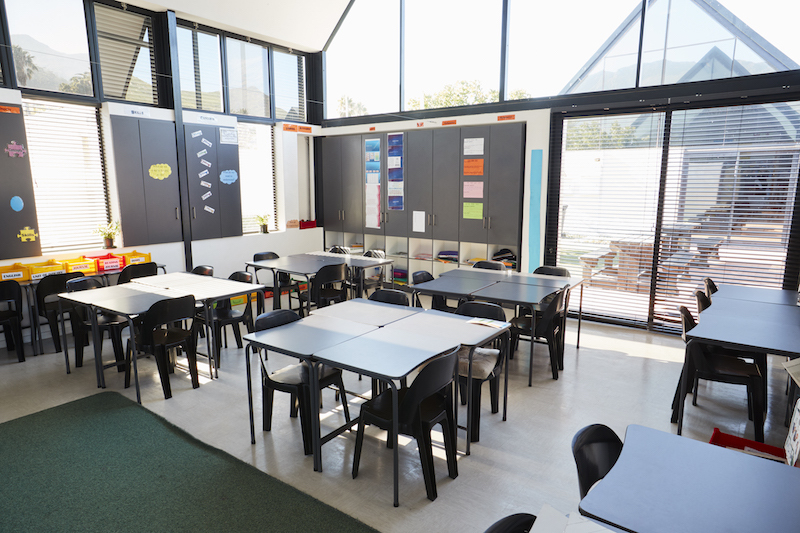 Cleanliness in school enhances high-quality air flow. Clean airflow does not only promote good health but allows students have better concentration in the classroom. If your school is a boarding school, it means that students will sleep quietly in their dormitories. This allows them to be re-energised to perform all their learning activities. The success of students cannot be evaluated according to their performance in the classroom alone. The success should also be looked upon by the type of behaviours they learn at school. A clean school promotes a culture of cleanliness among students where they can bring home with them. The students will develop a healthy habit of hygienic practices everywhere they go in life. Unconsciously, this is a valuable lesson that they will learn at school if they have not been taught at home. This is not only good for themselves, but also for the general public at large.